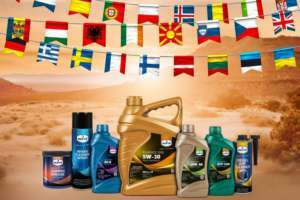 Eurol Marine Grease EP 2/3 | Eurol B.V.
Eurol Marine Grease is formulated from high quality refined base oils with a high viscosity for applications where greasing points are exposed to water. 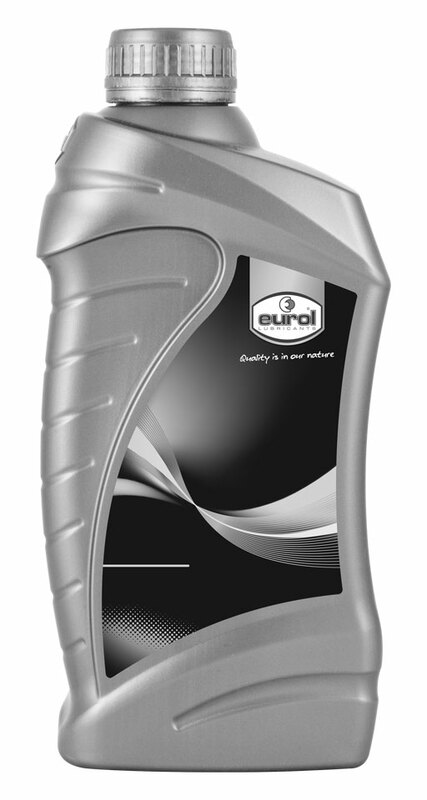 This grease surpasses the water repellent properties and temperature range of calcium based greases and has the excellent mechanical stability of a lithium based grease. It offers a good corrosion protection, excellent EP properties and a good oxidation resistance. Has a good pumpability in grease pumps and will not affect rubber parts.